GT Motor Cars has been restoring cars for over 15 years with top-of-the-industry results. Restoring a car can be like remodeling a house - headaches, breakthroughs, pain-staking processes and all. 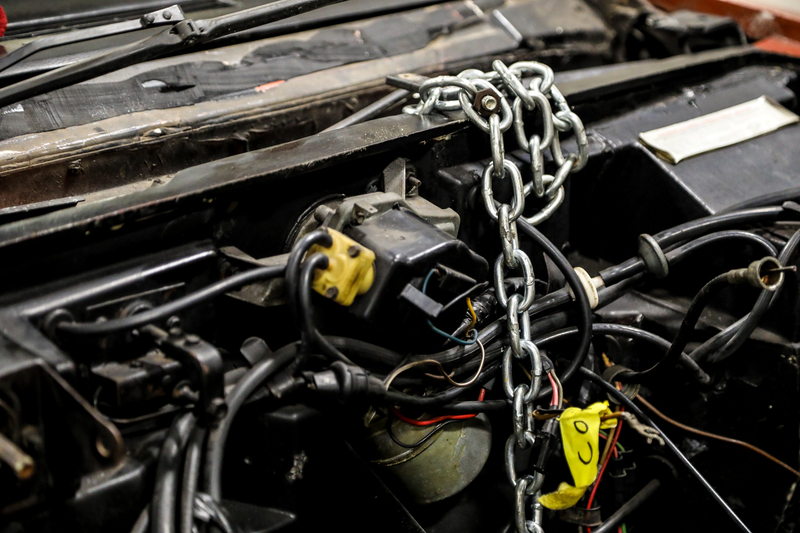 We know that as an owner you want to know your car is in good care and custody while it’s being restored. Leaving it with us is leaving it with the best of the best. We will help you perform anything from targeted restoration (ie: Engine Compartment, Interior) to a complete frame-off restoration. We have several experts in the major marques that we work with to consult during the restoration process to help make the restoration as authentic as possible. Whether you want "Over-Restoration" or "Preservation," we are here to consult and help you decide which option is best suited for your car. Perhaps you have an "Un-Restored" or "Preservation" car - we can do the work that will keep it in top condition.